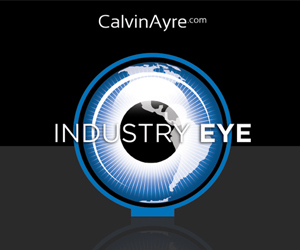 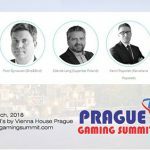 European Gaming Media and Events is proud to announce the official date and location for Prague Gaming Summit 3. 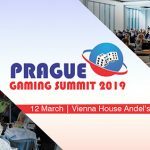 There are just a few days left until the second edition of Prague Gaming Summit opens its doors and grants access to +12 hours of learning and networking. 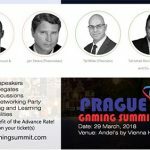 The team at European Gaming are honored to announce that they will be sponsoring the free drinks at one of the most popular venue in Prague. 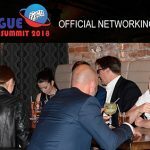 The team at European Gaming are honored to announce the support of PLANZER LAW as Networking Break & Lunch Sponsor. 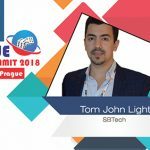 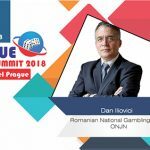 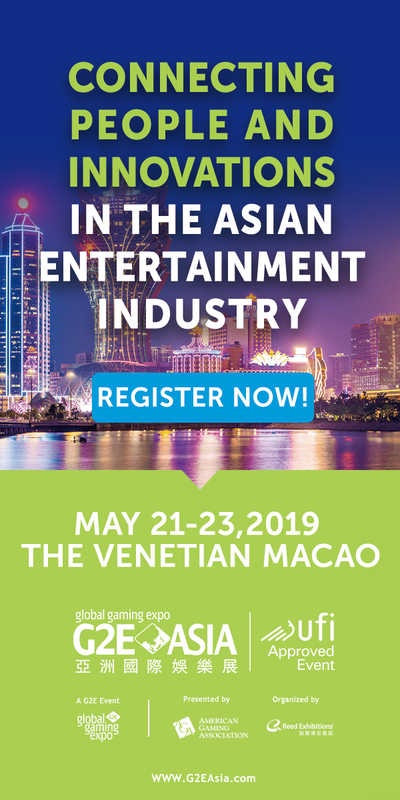 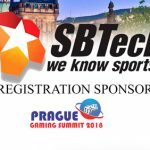 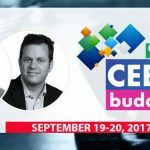 The team at European Gaming are honored to announce the support of SBTech as Registration Sponsor at the second edition of Prague Gaming Summit.